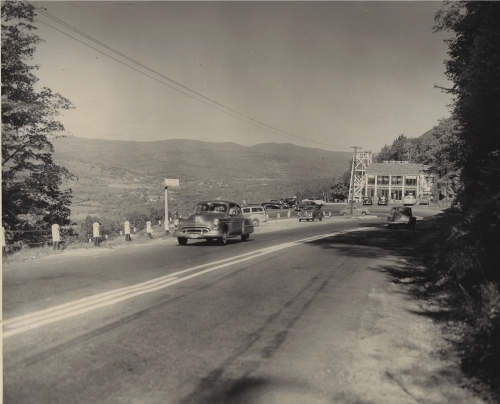 One hundred years ago in October 1914, the Mohawk Trail was designated by the Massachusetts legislature as America’s first scenic byway for automobiles. To celebrate this milestone, business groups along the trail have planned special events, exhibits and promotions for the public to enjoy. Along its 69 miles from Athol to Williamstown, The Mohawk Trail meanders through deep forest and historic towns, passing world-class art museums, early 20th-century tourist destinations, scenic hikes and dramatic vistas, while crisscrossing and paralleling five major rivers where water adventures abound—the Millers, Connecticut, Green, Deerfield, and Hoosic. Early European settlers used the “Indian Path”, as it was then called, to travel between Boston and Albany, and during the French & Indian War and the American Revolution, the trail served as a military route. 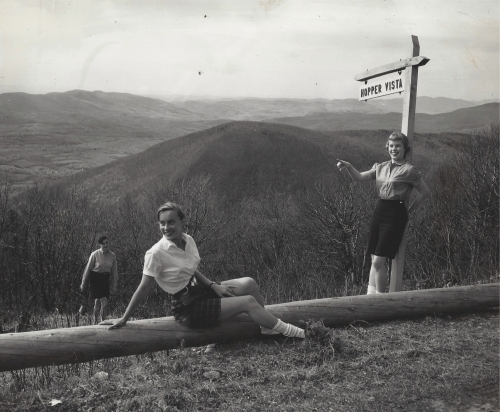 From art to adventure, scenic beauty to shopping, restaurants to rafting, history to hairpin turns, there’s something for everyone on The Mohawk Trail! Check out the current specials and events below, and check back often for updates. We’ll see you out on the trail! 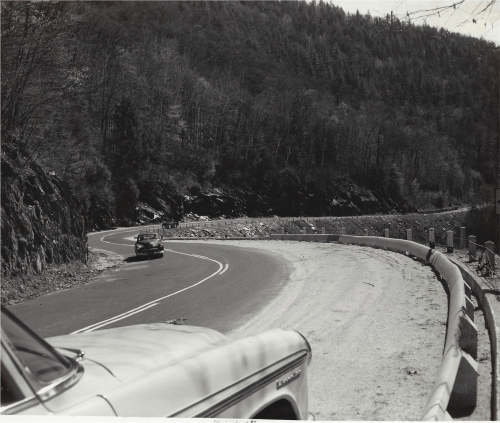 To celebrate the 100 year anniversary of the Mohawk Trail, business groups along the trail have planned special events, exhibits and promotions for the public to enjoy. Check out the list of events below. Below are the attractions and events that travelers will find all along the Trail all the time, not just in one town or area. For more details download our Rack Card. The Festival that Stinks” is a two-day family friendly celebration of regional artisans, agriculture, music, renewable energy, and yes, garlic! New Year’s Eve extravaganza, with musicians and performers of all kinds and fun for all ages. Modeled after a similar community dinner in France, a single table is set with linens and china for 400 people along the entire Iron Bridge over the Deerfield River at dusk. The village glows with the light of thousands of luminaries lining the streets as the holiday season kicks off with a parade, live performers, carolers, and vendors. Stores, galleries and restaurants stay open late for special holiday promotions. The city’s scenic main street comes alive with a festival of cuisine, micro-beer and wine tasting, and an eclectic mix of live music. Celebrate the season as floats, bands, and more wind their way through the city. Summer Sundays in July: your senses come alive in the early evenings on Spring Street with Music, art, and food. Capping it all off: Family Flicks Under the Stars. Holiday festivities with traditional New England flair: Caroling, horse drawn carriage rides, a Reindog parade, Penny Social and Santa Claus. 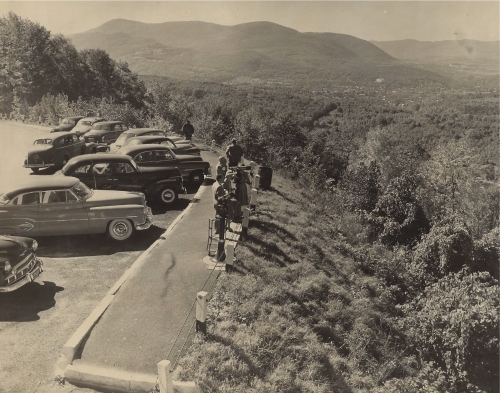 This quick video give you a history of the Mohawk trail with vintage photographs of the early days as well as the sights and experiences travelers will find all along the trail today.